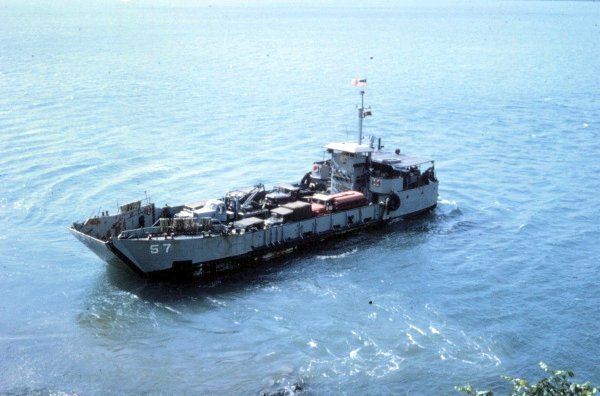 ↑YFU-57 serving as the Nha Trang Ferry, January 1970. Image courtesy of NavSource. 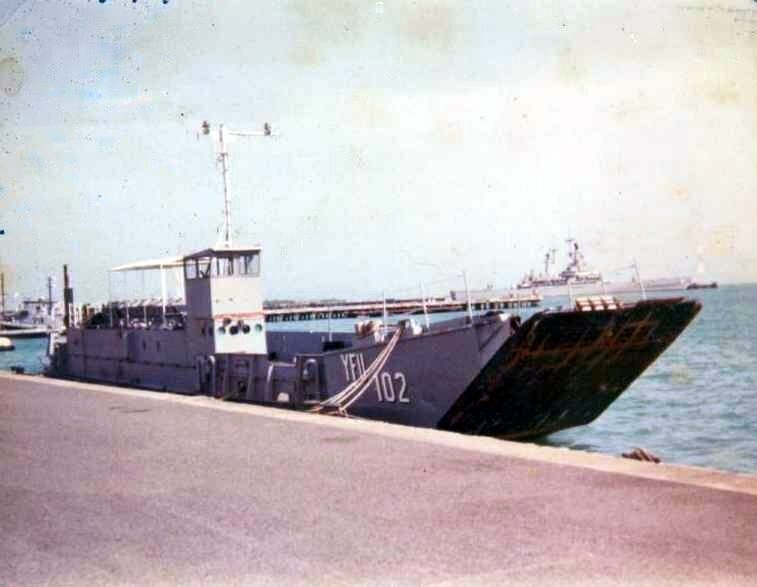 ↑YFU-102 moored at Navsta Roosevelt Roads, P.R., date unknown. Image courtesy of NavSource.